Saudi security forces neutralize man with "Islamic State" ideologist who was wearing what looked like an explosive vest. 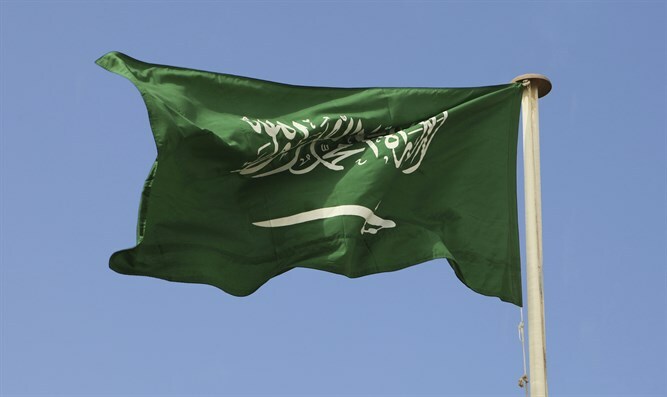 Saudi security forces on Wednesday neutralized a man who was wearing what looked like an explosive vest in the city of Al-Bukayriyah and wounded him in an exchange of gunfire, an Interior Ministry spokesman said, according to Reuters. The suspect reportedly "adopted Islamic State ideology", according to the spokesman. He further said that authorities managed to locate the assailant and cornered him. He was wounded in an exchange of gunfire with security forces and taken to hospital. Saudi Arabia regularly announces that it has foiled terrorist attacks. In July of last year the kingdom executed four people convicted of terrorism in the eastern part of the kingdom. The four had been convicted of taking up weapons against the government, joined armed groups and attacked a police station and security patrols. In late June of that year, the kingdom said it foiled a terror plot targeting the Grand Mosque in Mecca. Several months earlier, the country’s Interior Ministry said it had arrested at least eight suspected terrorists plotting killings and a car bombing. Riyadh also said in September of 2016 it thwarted ISIS-linked terrorist operations that planned to target citizens, scholars, security forces and vital facilities nationwide.